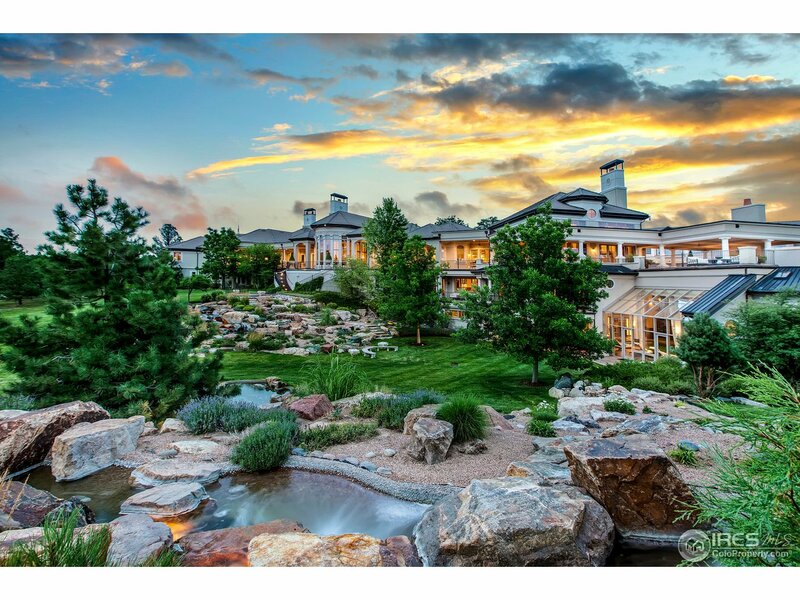 "Amazing residence has approximately 45,212 sf with a floor plan suited for entertaining on a grand scale. Features - impeccable furnishings, exquisite finishes, entertainment wing, wine cellar, garage parking for 29 cars. Includes furnishings, art collection, wine. See Listing Agent for list of Exclusions. Entertainment wing -heated pool, Jacuzzi, steam, sauna, his/her locker rooms, theater, dance floor/stage, bowling, billiard table, ping pong, game room, exercise facilities. Horses allowed." 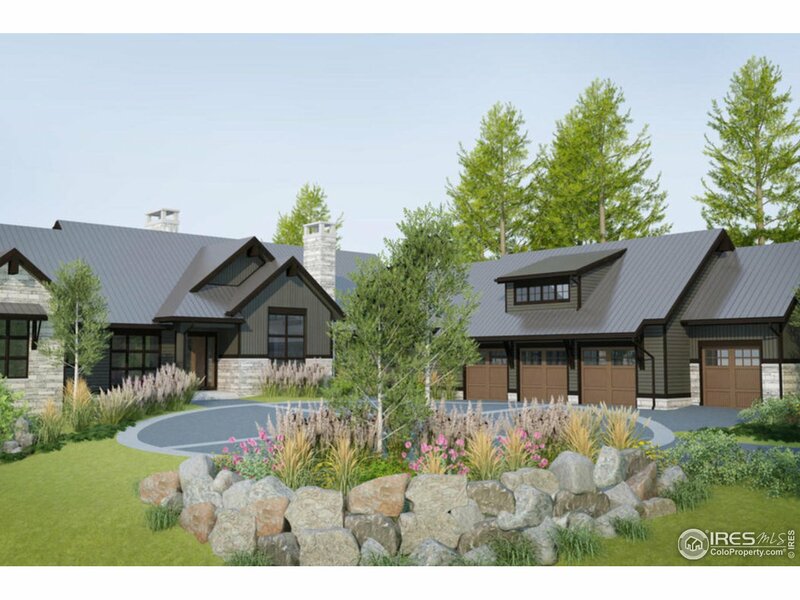 "Sweeping mountain views from this Contemporary Farmhouse ranch home showcasing custom craftsmanship of Ascent Builders, stately design of KGA Studio Architects & vintage-inspired interior design by Root Interiors. Perched on 2.46 acres of natural landscape designed to maximize captivating views & indoor-outdoor living, this home exceeds expectations. Walkout lower level has Rec Room, Wet Bar, bedroom suites & unfinished storage. Partially-finished Bonus or Apt above garage."